How I Clean My Brushes..
For those of you who didn't read my "25 facts about me" post, or don’t already know, when I left school I went on to do a makeup course at college. Without going into too much detail about the course, I didn't complete it as the lengthy travel journey twice a day got a bit too much for me to keep up with. So after a few months I decided to leave. While I was there however, I did pick up a few tips and tricks. One of them was how to clean our makeup brushes. 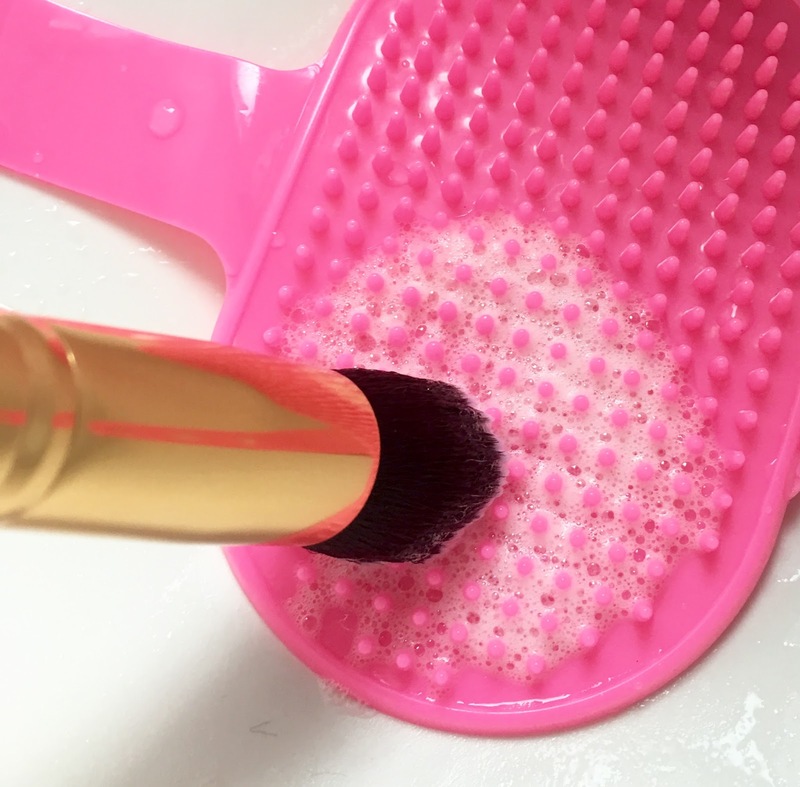 Over the past month I have seen numerous posts pop up on fellow bloggers pages, about brush cleaners and tools. 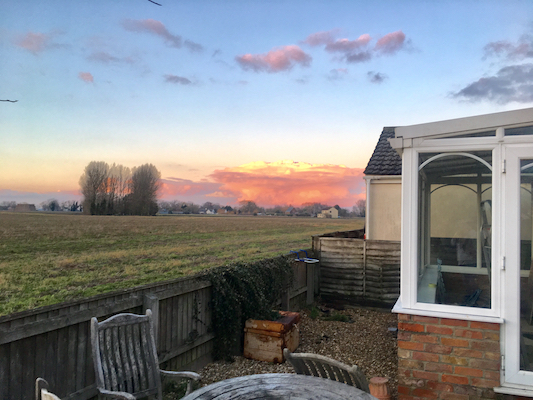 I am not here to tell you in any way that it's incorrect, I'm writing this post to share with you my tips and to hopefully save you all some money. 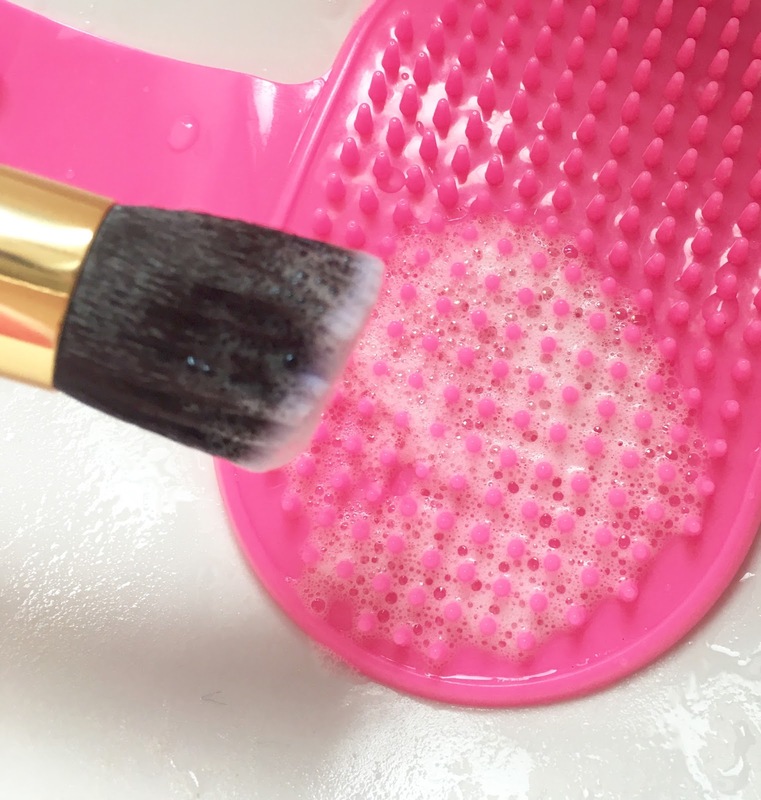 So the first thing I want to mention is the Real Techniques Brush Cleansing Palette. 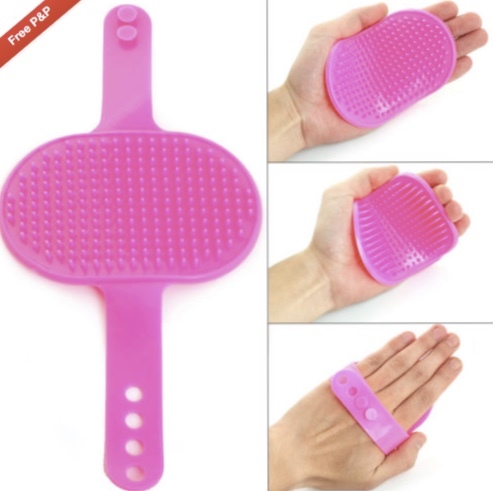 My alternative: a rubber pet brush! While the RT's one can set you back around £10, this alternative costs just £1.59 from eBay. It does the same job, for a fraction of the price. Next up is the brush cleansing gel/cleaner. I'm not going to pinpoint one in particular as there are a load of them out there, I wouldn't know which one to choose. While you can pick up one and not worry about breaking the bank since they're not that expensive, I have something that'll work out cheaper in the long run. My alternative: baby shampoo or soap. Yup that's right! Baby shampoo/soap is one of the gentlest things you can use on your brushes. There are no harsh chemicals in it since it's made kind enough for babies, yet at the same time it cleans and does the job! You can pick up baby shampoo pretty cheap from most places. 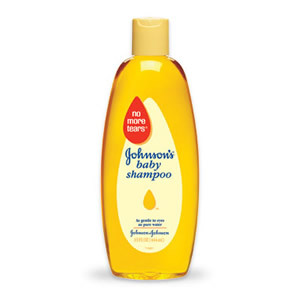 Since the bottles are of a decent size, you get a lot more use out of it and as its shampoo and therefore lathers up pretty well, not a lot is needed. Combine these two products together and you have clean makeup brushes! 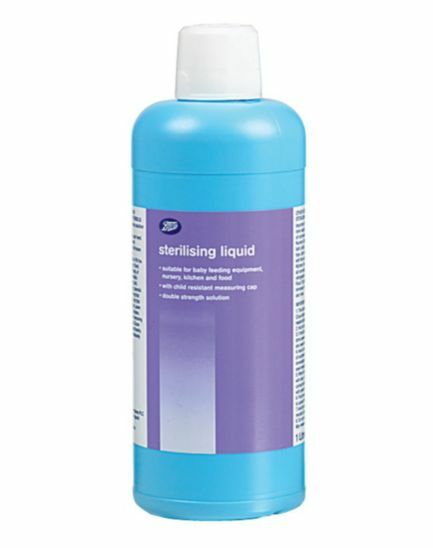 If you'd like to make sure your brushes were really clean, then the other thing I use is baby sterilising liquid. Again it's something you can pick up in most places. I got mine from Boots (their own brand) and paid £1.99 for a 1L bottle! Depending on how often you clean your brushes, this is a step you may not have to do every time. Those of you who are really good and wash your brushes after each use, will not have to worry about sterilising them every time too. I personally would say every 2-4 weeks. I'm super lazy and only wash my brushes once a month (if that), so when I wash mine I sterilise mine at the same time. 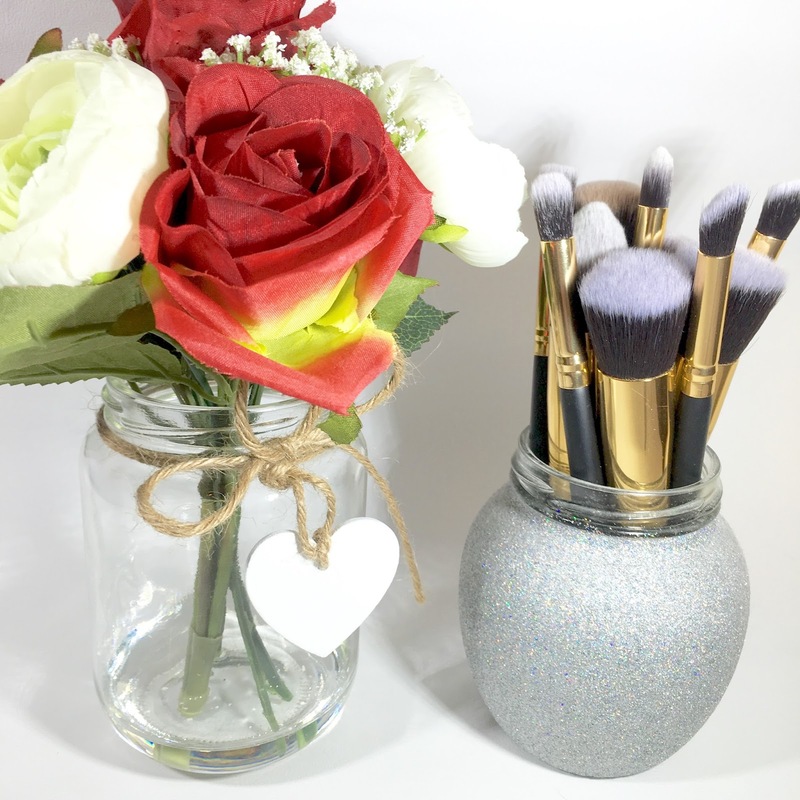 To sterilise your brushes after you've washed them, all you have to do is add a small amount of the liquid with some water in a cup and allow the ends of your brushes to sit in the cup for around 10 minutes. Once you remove them; rinse under the tap, shake them out and leave to dry naturally, or use a hair dryer and you're done! 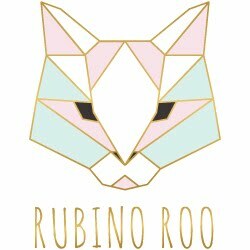 Hopefully this post has helped give a few of you an alternative option and any of you who were looking at buying any of the mentioned products, saved you some money?! I'd love to know what you think and let me know how you clean your brushes? Omg girl thank you so much for these tips !!! 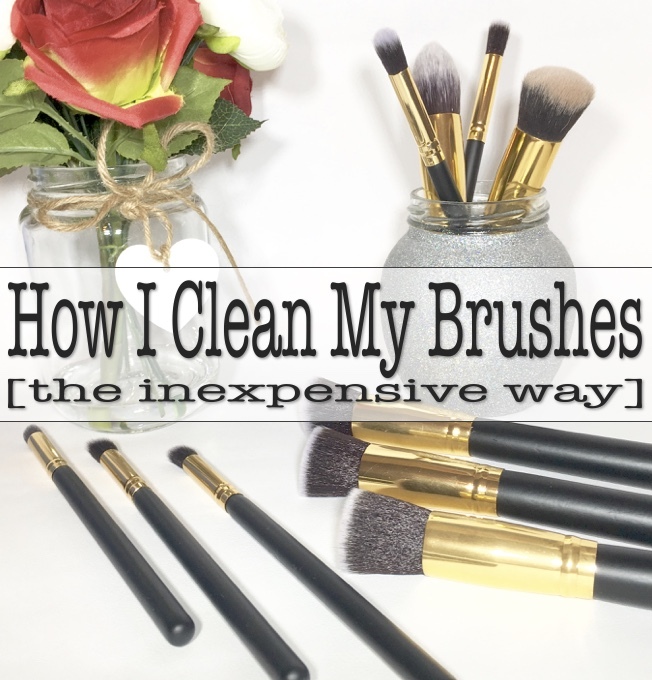 I will definitely be picking up all 3 items to make sure my brushes are always clean !! Love this - what a great idea! 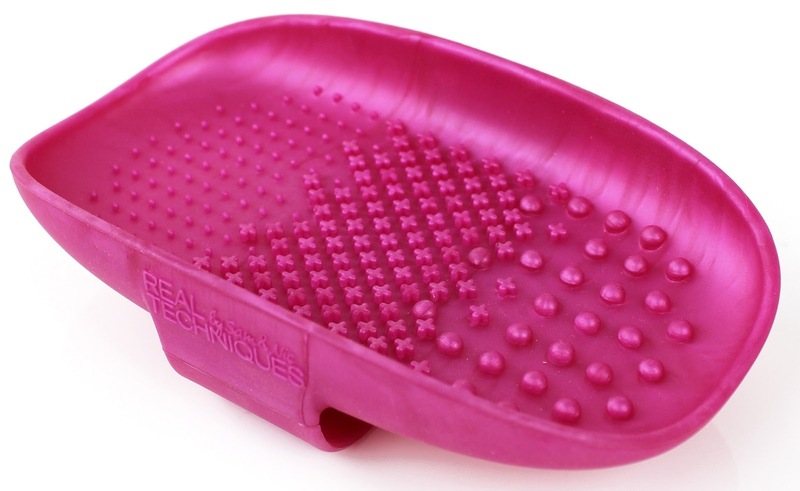 Love the sterilising idea a lot, I always worry mine aren't 100% clean and this is a bargain. This is so helpful, and definitely a lot more useful than most posts that advertise the higher end brands! I would've never thought to use a pet brush instead! Oh this is so smart! Thanks for sharing! I always used to clean my brushes with normal shampoo, and I'm really lazy so I maybe do it every three months (shame on me),but I think I will buy a pet brush and some baby shampoo now! Hope you're doing well btw!